This report was commissioned by the Ralph C. Wilson Jr. Foundation. 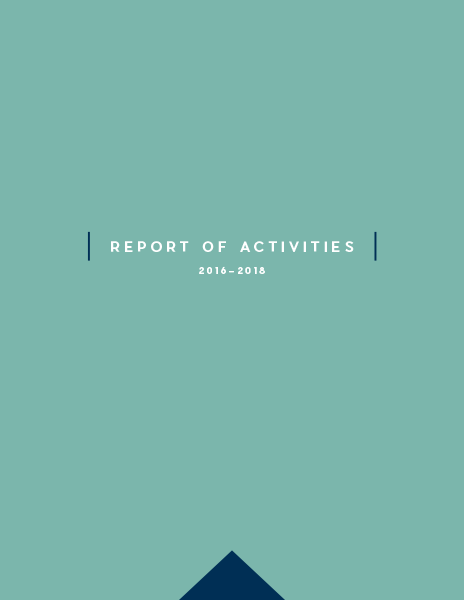 The is the Ralph C. Wilson, Jr. Foundation’s first official “Report of Activities” to the community. The report offers listings of the Foundation’s 2016, 2017 and 2018 programmatic grant commitments made in its two regions of Southeast Michigan and Western New York. The report also includes the Foundation’s 2017 audited financials. To gain a better understanding of the “state of family caregiving,” the Ralph C. Wilson, Jr. Foundation engaged Practica Group, a partnership of anthropologists and marketers, to conduct research and gain broad cultural insight into the everyday lives of this growing community. 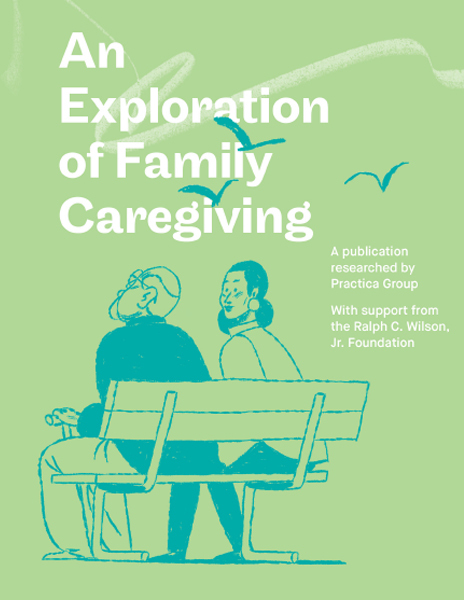 By presenting these findings, the Foundation strives to provide fresh perspectives on the life of caregivers, the challenges they face, their successes and joys. 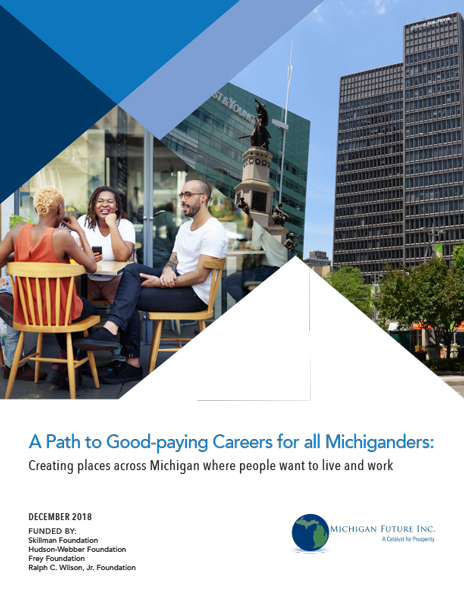 This report by Michigan Future, Inc., offers detailed ideas on how state policymakers can implement the placemaking recommendations in its previous state policy report: A Path to Good-paying Careers for all Michiganders: A 21st Century State Policy Agenda. As with that report, Michigan Future’s goal is to offer ideas that will engage readers in a conversation about how Michigan can meet the economic challenges of the future. This report was published by Michigan Future, Inc. with support, in part, by the Ralph C. Wilson, Jr. Foundation. 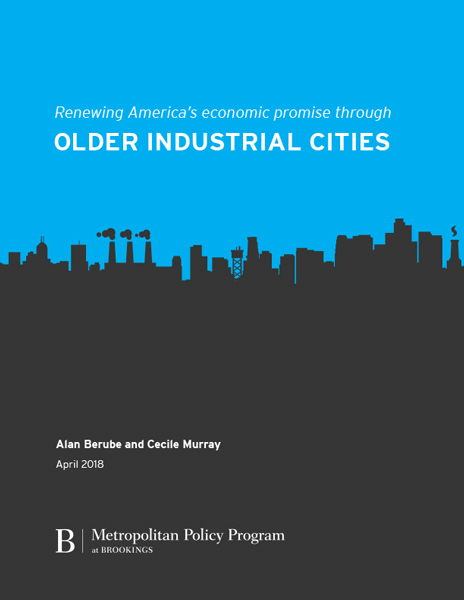 An in-depth analysis of the key attributes of dozens of older industrial cities across the country, this report argues that bottom-up efforts to better leverage their advantages, and address their disadvantages, can help achieve improved economic growth, prosperity, and inclusion for all. This report was published by the Metropolitan Policy Program at Brookings with support, in part, by the Ralph C. Wilson, Jr. Foundation. 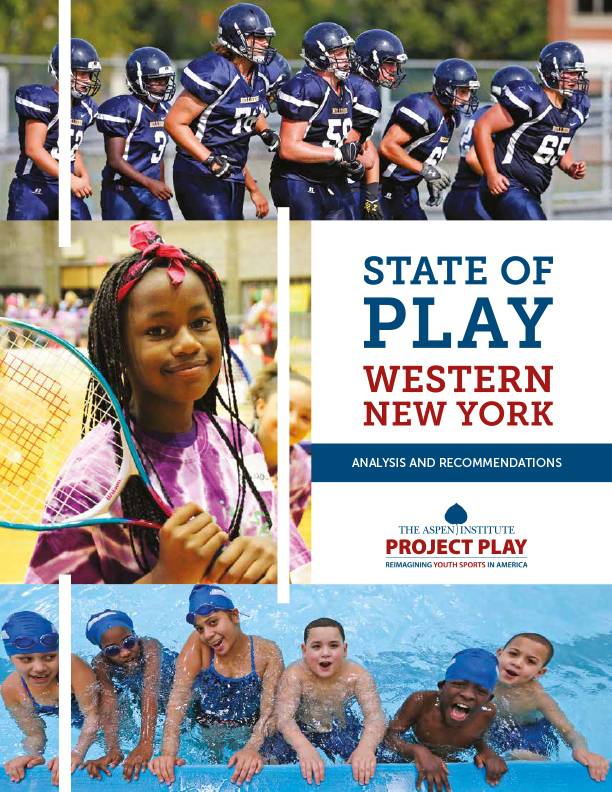 This report offers an independent assessment of the state of play for kids and sports in the eight-county region comprising Western New York—Allegany, Cattaraugus, Chautauqua, Erie, Genesee, Niagara, Orleans, and Wyoming counties. It is anchored in the notion that all stakeholders will benefit if all children in the region, regardless of zip code or ability, are provided access to a quality sport experience. This report was produced by the Aspen Institute’s Sports & Society Program with support from the Ralph C. Wilson, Jr. Foundation, in partnership with the Community Foundation for Greater Buffalo. 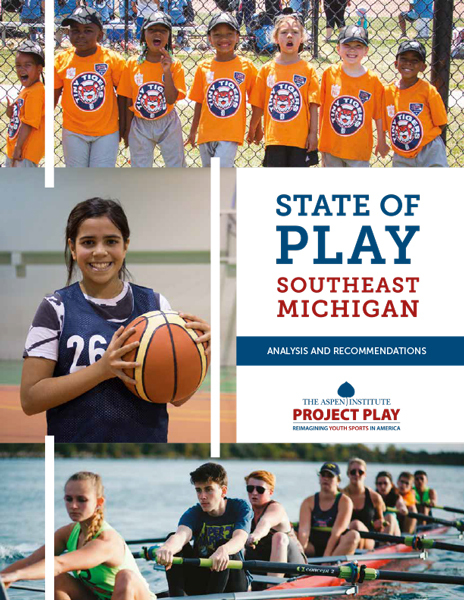 This report offers an independent assessment of the state of play for kids and sports in the seven-county region comprising Southeast Michigan—Wayne, Oakland, Macomb, Washtenaw, Livingston, Monroe, and St. Clair counties. It is anchored in the notion that all stakeholders will benefit if all children in the region, regardless of zip code or ability, are provided access to a quality sport experience. The report was produced by the Aspen Institute’s Sports & Society Program with support from the Ralph C. Wilson Jr. Foundation, in partnership with the Community Foundation for Southeast Michigan. This report offers an independent assessment of the state of play for kids and sports in the six counties within Greater Rochester and the Finger Lakes—Livingston, Ontario, Monroe, Wayne, Seneca, and Yates counties. It is anchored in the notion that all stakeholders will benefit if all children in the region, regardless of zip code or ability, are provided access to a quality sport experience. The report was produced by the Aspen Institute’s Sports & Society Program with support from the Ralph C. Wilson Jr. Foundation, in partnership with the Rochester Area Community Foundation.